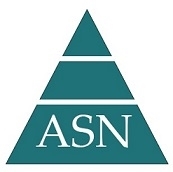 The Ohio State Association of Nurse Anesthetists is a dynamic organization which advances nurse anesthesia practice through excellence in education, advocacy, knowledge, and member empowerment. Join Our Annual Partners at the 2019 Spring Conference! 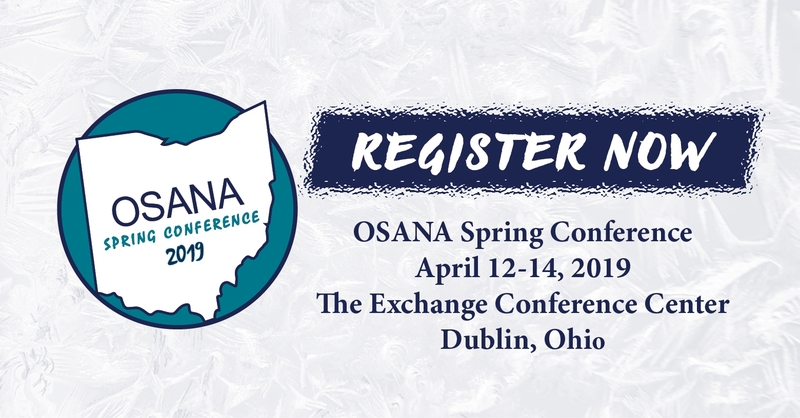 Check out the upcoming OSANA events.